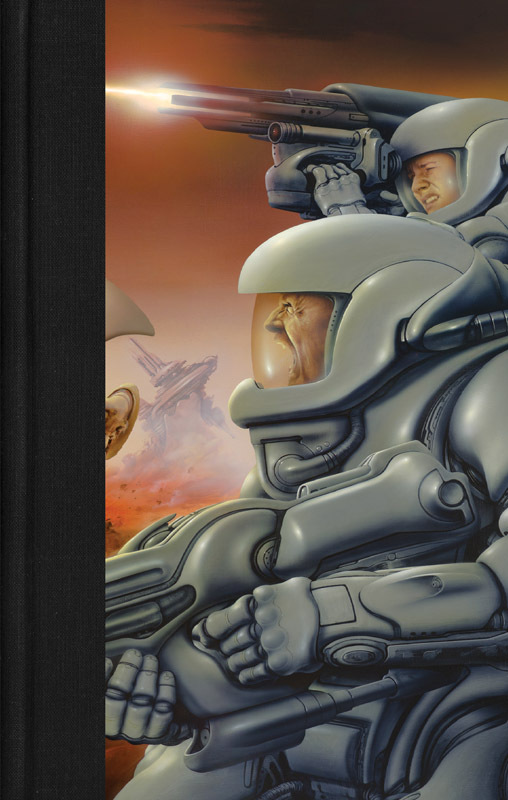 Joe Haldeman (b. 1943) is an American science fiction author. He is best known for his 1974 novelThe Forever War. 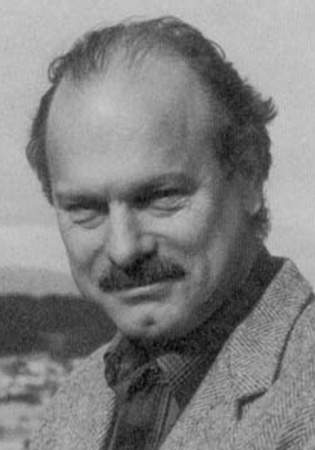 That novel, and other of his works including The Hemingway Hoax (1991) and Forever Peace (1997), have won major science fiction awards including the Hugo Award and Nebula Award. He was inducted by the Science Fiction Hall of Fame in 2012.